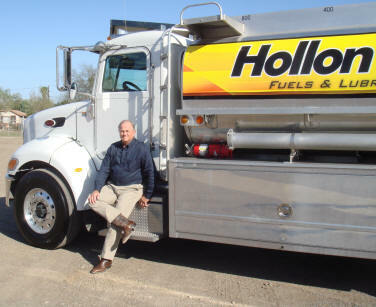 Hollon Oil Company has been supplying South Texas customers with quality fuels and lubricants since 1946. 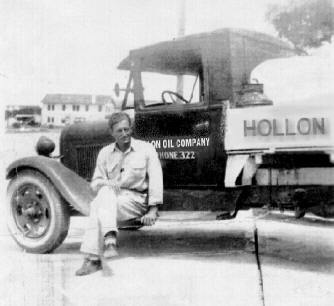 Hollon Oil Company was incorporated in 1946 in Elsa, Texas by Mr. Harry T. Hollon. Today the company is owned and operated by his son, Bill Hollon. Car Care Products, Chemicals, Degreasers, Diesel Exhaust Fluid (DEF), Dispensing Equipment, Filters - Air, Cabin Air, Fuel, & Oil, Freon, Gear Oils, Glass Cleaners, Greases, Hand Cleaners, Hydraulic Oils, Motor Oils, Oil/Floor Dry, Solvents, Transmission Fluids, and Wiper Blades. And if we don't have it, we can get it for you. We are the authorized distributor for Service Pro premium lubricants & performance products in our market, and also feature PURUS and Tech Select brand products. We will beat any competitor's pricing on these product lines.